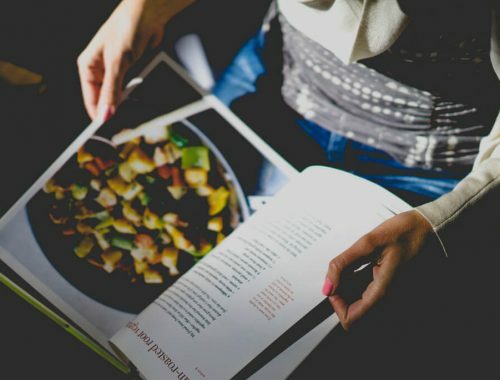 Looking for some great books to read this summer? Look no further. 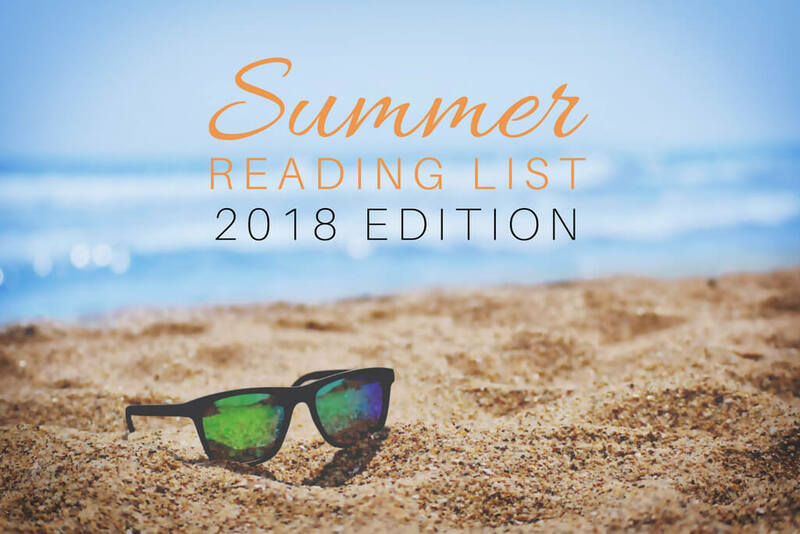 We have the perfect summer reading list for you to relax with during these hot summer days. 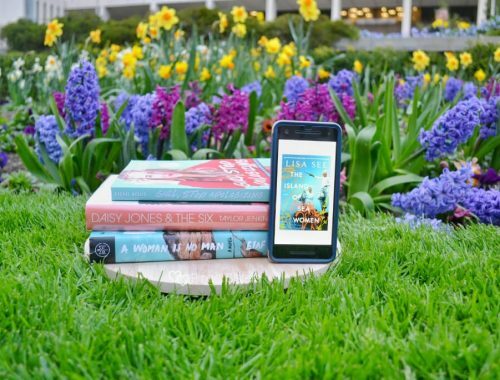 So grab a book, curl up on the couch under a ceiling fan, and enjoy one of these great summer books. Wow, is it hot outside. With this heat wave radiating across the United States, I have been doing all I can to stay inside during the day. Now that I’m back from my Great American roadtrip, it’s time to curl up on my couch and dig into my summer reading list. 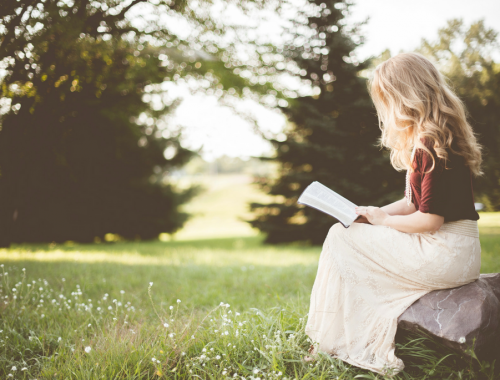 I absolutely love to read, and I figure that on these triple digit afternoons, I might as well stay inside and enjoy a book while my baby naps. So what am I reading this summer? Here’s a sneak peak at some of the books on my to-read list. I don’t know if I will get through all of them this summer, but once a book lands on my to-read list, it’s there to stay. We’ll see if any of them make it into any of the fun book lists I have coming up this year. I hope you find some inspiration for you own summer reading list. 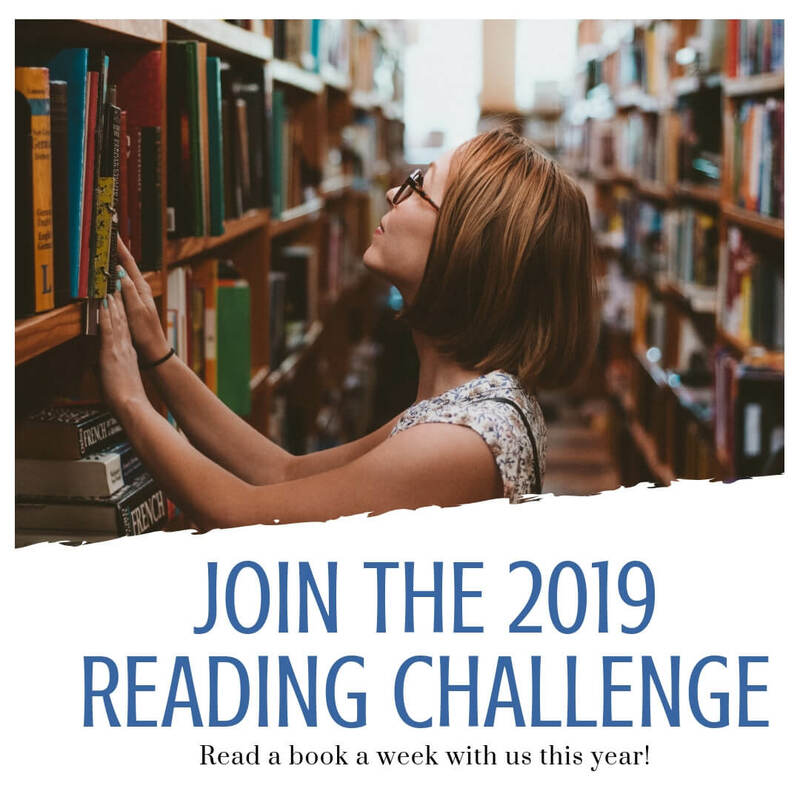 If you have read any of these, let me know what you thought in the comments. 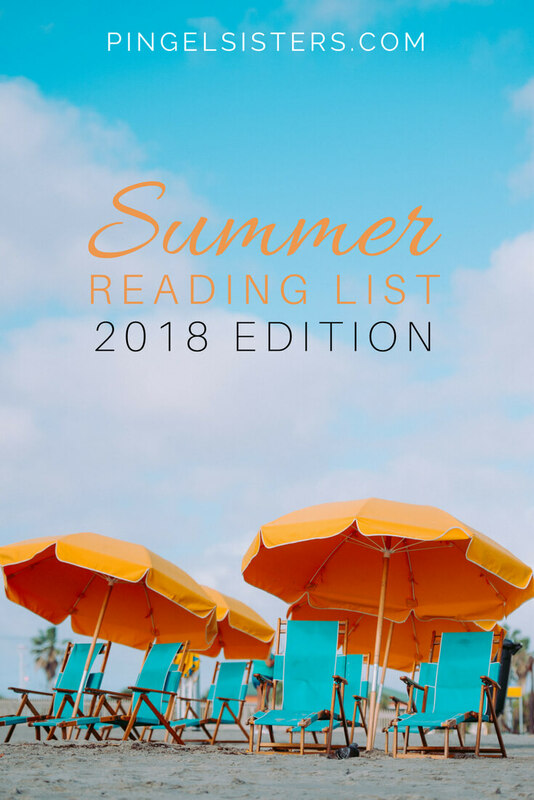 And let me know what’s on your summer reading list this summer! Jeff Zentner grabbed my attention a few years ago with his first novel, The Serpent King. I knew his follow-up novel needed to be on my summer reading list. Carver Briggs is living the high life until he sends one text message that changes his whole life. When Carver’s text causes a car accident that kills his three best friends, Carver’s world is turned upside down. 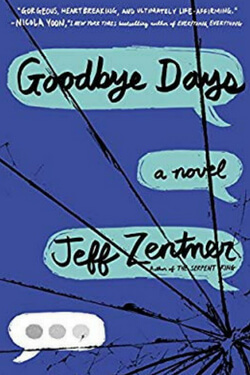 Now as he spends a “goodbye day” with the families of each of his friends, Carter must try to bring closer to the other families while not breaking down himself. 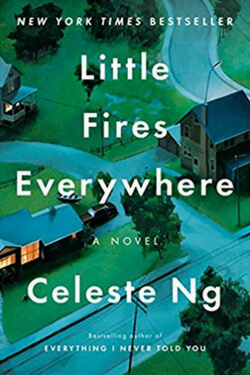 Celeste Ng’s novel Everything I Never Told You was one of the best books I read last year, so I can’t wait to read this one. In the quiet suburbs of Cleveland, Elena Richardson is a stickler for rules and order. But when the free-spirited Mia Warren with her mysterious past rents a house from the Richardson’s, Elena’s whole world feels threatened. Throw in a custody battle, and you have the making for another amazing novel. I’ve heard great things about this summer book from several other bloggers, so I hope it lives up to the hype. Update: It made my Read This Not That List in 2019. 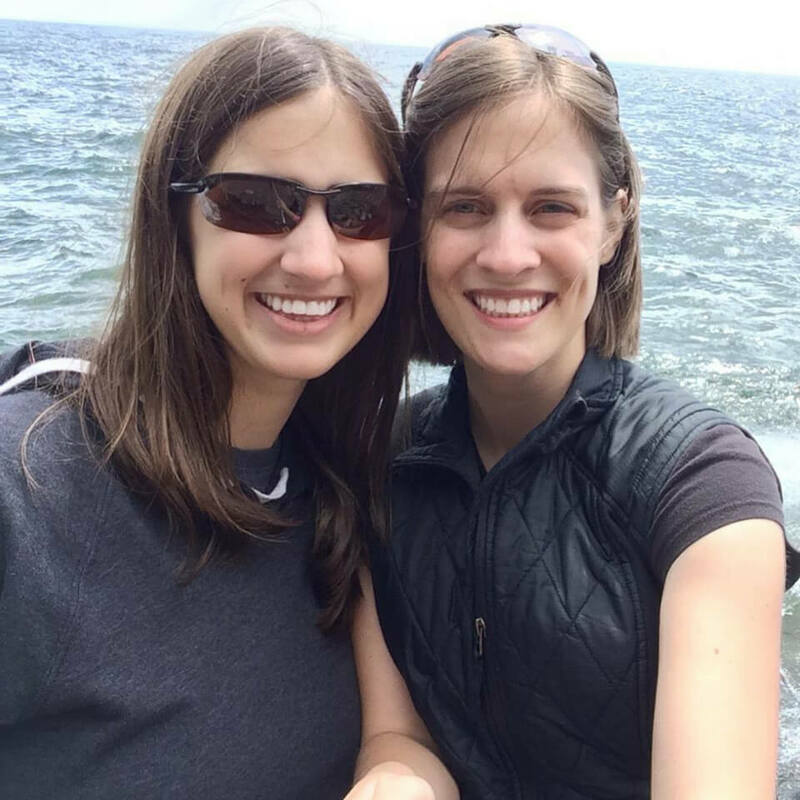 Find out which side of this list it was on! Have you ever seen one of those adorable Free Little Libraries? I was visiting the boardwalk at Havre de Grace, Maryland and spotted one next to the playground. 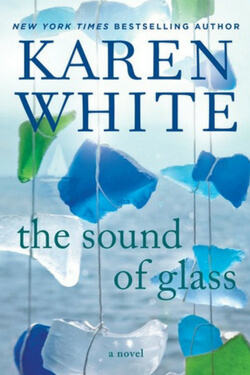 Karen White’s novel caught my eye, so I decided to add it to my summer reading list. Two years after the untimely death of her husband, Merritt Heyward finds she has been bequeathed his grandmother’s home in Beaufort, South Carolina. Moving down to South Carolina, Merritt must uncover the secret’s of the family’s past and find healing in the ocean air. 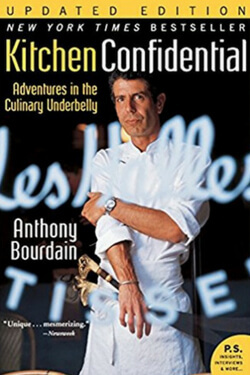 With Anthony’s Bourdain’s recent death, his breakout memoir Kitchen Confidential is now at the top of my list of books to read this summer. Until I read this obituary, I had no idea that his memoir is what launched him into becoming a celebrity. I’m interested to see if his wild-but-true tales from the world of haute cuisine are worth my time or if his stories are a bit too shocking for me. In 1899, two young African-American boys were kidnapped from their tobacco farm in Truevine, Virginia and forced into a life as “circus freaks.” Even though their careers turned out extremely successfully, were they boys’ lives actually better off as world famous stars or would their lives have been better having been raised in poverty with their family? 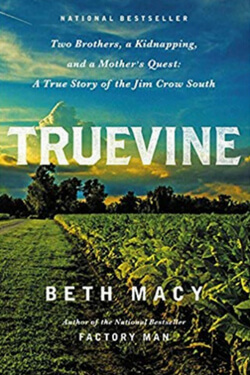 Perfect for your summer reading list, Beth Macy’s investigation into difficult questions raises pertinent aspects of race relations today. 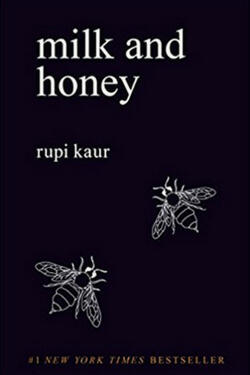 I’ve remarked before that poetry isn’t my favorite, but I’ve heard so many good things about Rupi Kaur’s anthology Milk and Honey that I feel like it’s time to read it myself. Kaur splits her collection of prose and poetry into four chapters, each dealing with a different heartache. A tale of survival, Kaur shows you that there is always a little sweetness even in the bitterest moments. 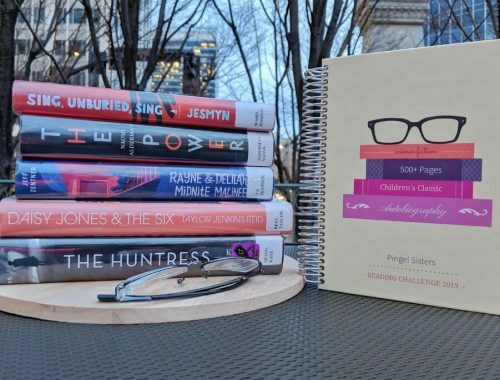 Sixteen-year-old Starr Carter works hard to the balance in her life between her poor neighborhood and the elite suburban prep school she attends. Yet, when Starr is the only witness to the fatal police shooting of her best friend, she finds herself in the middle of a national headline. 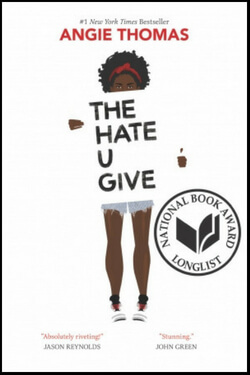 With all the recent coverage of police shootings, I’m curious to see what Angie Thomas’ novel adds to the conversation on this important topic. A perfect addition to any summer reading list. 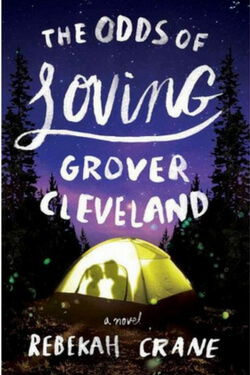 Against her wishes, sixteen-year-old Zander Osborne is sent to Camp Padua, a Michigan summer camp for at-risk teens. Between her crazy cabinmate Cassie and the pathological liar Bek, Zander doesn’t feel like she belongs. Then there’s the charming Grover Cleveland to whom Zander feels irrestibly drawn. As unlikely friendships develop, Zander begins to learn more about what it means to truly understand herself. A friend with excellent taste recommended this one for my summer reading list, so I have high hopes for this novel. 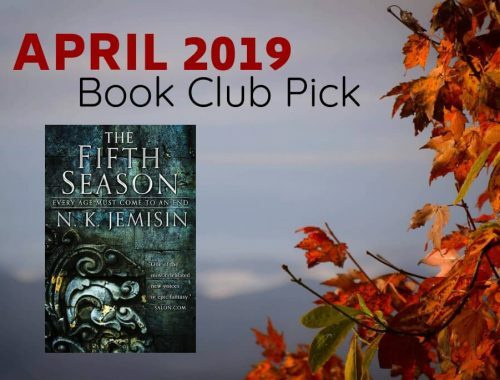 The book world seems to be abuzz with excitement for this fantasy Young Adult novel, that I knew it could be one of the best summer reads this year. Zélie Adebola watches as a ruthless king orders the death of Zélie’s mother and all the other maji to rid the world of magic. With one last chance Zélie must use the help of a rogue princess to restore magic before the crown prince manages to eradicate magic for good. 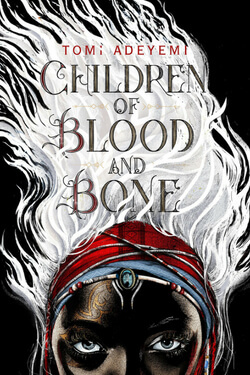 If you love young adult fantasy, Adeyemi’s debut novel deserves a spot on your summer reading list. 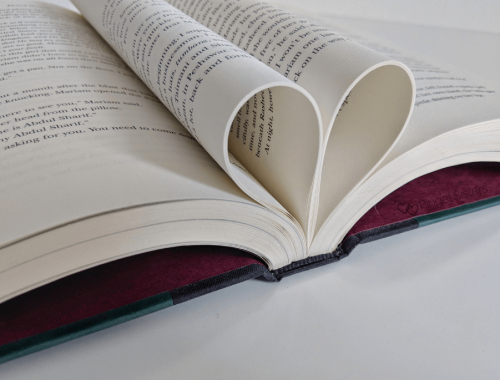 Is it cheating to recommend another young adult fantasy? Jaclyn is much more into fantasy than I am, so when I do read fantasy, I tend to gravitate toward young adult fiction. 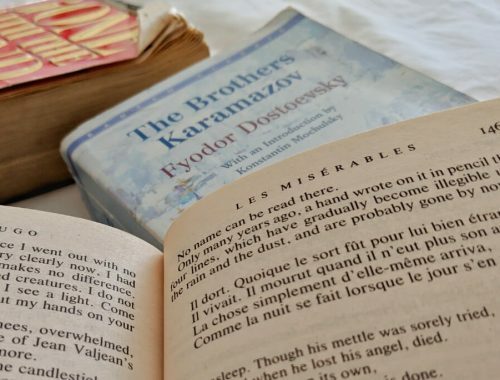 I find the stories shorter, easier to read, and just more fun. 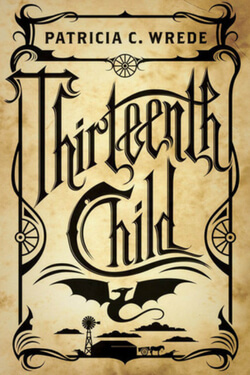 In Thirteenth Child, Patricia Wrede introduces you to a world of magic. The protagonist Eff is the thirteenth child, and, thus, considered cursed by society. Disgusted with the treatment Eff receives, her family moves to the edge of civilization where the people are much too concerned about the dangers of the frontier to worry about superstitions. Since I was born on Friday the 13th, I’m excited to read this book about another “unlucky” child. Finally, to cap off my summer reading list, why not jump into a fun science fiction series! Living in a highly segregated society on Mars, Darrow belongs to the Red caste, the lowest of the low. Darrow is happy with his lot in life knowing that the Reds’ hard labor is getting Mars ready for future generations. Until Darrow realizes it’s all a sham. The elite Gold caste are simply using the Reds as slave labor. 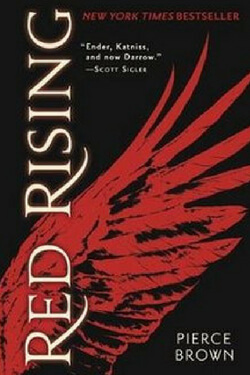 Can Darrow overthrow the Golds and restore freedom for the Reds? 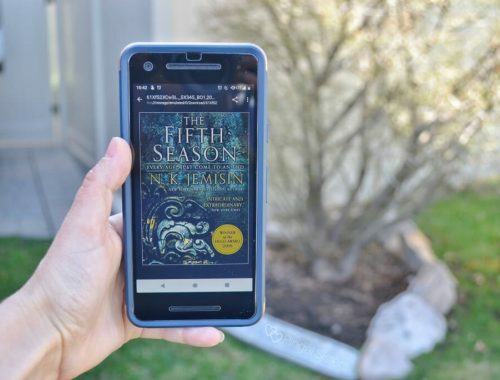 If you love science fiction, this is the perfect book to read this summer.